Sublingual fentanyl sprays which are marketed and sold by Insys Therapeutics, Inc. have come under investigation recently. The pain medication is used in cancer patients and listed as a Schedule II controlled substance. Insys Therapeutics is under investigation for paying and providing improper benefits to doctors who were prescribing the drug. Insys has in the last 18 months assured the Attorney General of New Hampshire that it will not make written or oral promotions which are misleading or deceptive, Insys will not make any written or oral promotional claim that violates FDA regulations, and Insys will ensure their speaker program conforms to standards including a maximum number of events at which a physician can speak. Additional investigation into the marketing of addictive opioids is ongoing. Additional warnings should be given to individual who are put on opioids, to limit the likelihood of misuse, addiction, and death from the use of opioids. 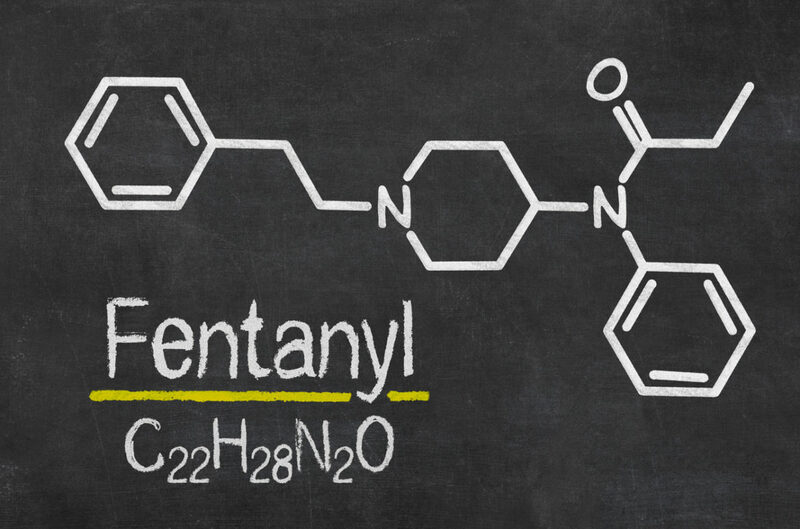 Fentanyl spray is significantly more potent than other pain medications, this drug has been approved for the management of breakthrough cancer pain in those who are resistant or tolerant to other medications. If you have been prescribed Fentanyl in a way that does not meet the approved prescription basis, feel free to call our firm to discuss. If you have had a medical issue as a result of the use of an opioid based product sold by Insys Therapeutics, Inc, we would be happy to speak with you about your potential claims and discuss potentially representing you in that matter.